My latest short, Circulation, is getting its first outing at the next Briefs event. The ninth (!!) edition of West Avenue’s new writing night is taking place on June 2 at the Waterloo East Theatre, and will feature eight new 10-minute-ish pieces. Mine is a comedy going inside a crisis meeting held by the staff of a specialist magazine that’s slowly circling the drain. 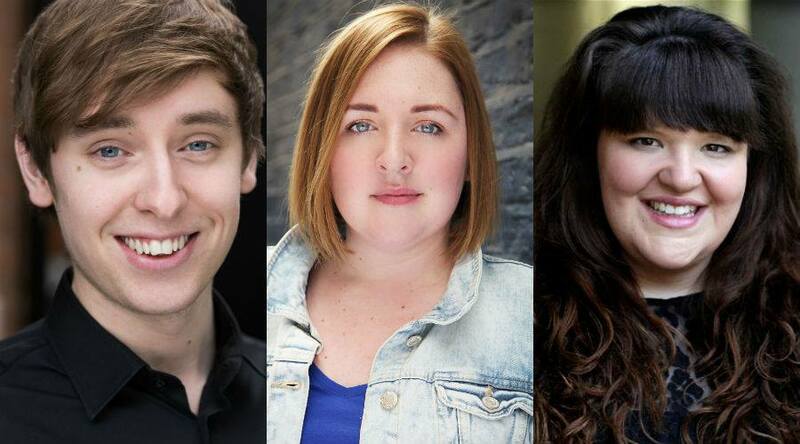 I’m acting in Circulation alongside two of my best friends, Natalie Lester and Jamie-Rose Monk, and cannot wait. The last time I was in something with both of them was Engagement Pie, another of my shorts back in October 2013, and it was so much fun. We had our first rehearsal for this new one the other day and it was hilarious. Can’t wait. I’m producing the night as a whole and the other 7 pieces are shaping up fabulously as well. Should be well worth a watch. Grab £10 tickets for Briefs here.